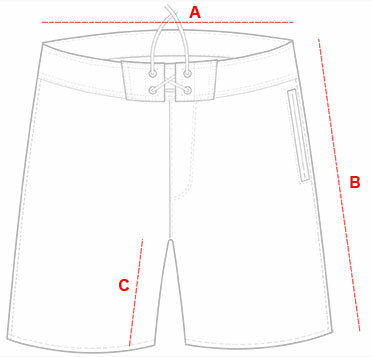 No corner has been cut in the design & construction of this premium boardshort. 100% quick-dry peach poly for this stylish beach essential. Twill weave gives it superior drape. 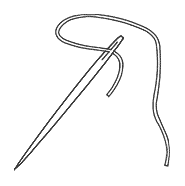 Exterior Triple & double needle seams for strength & interior cover stitch at all seams for comfort. Radically classic half speed printed floral graphic from internationally renown artist Eduardo Recife. For further detail on this textile click here.